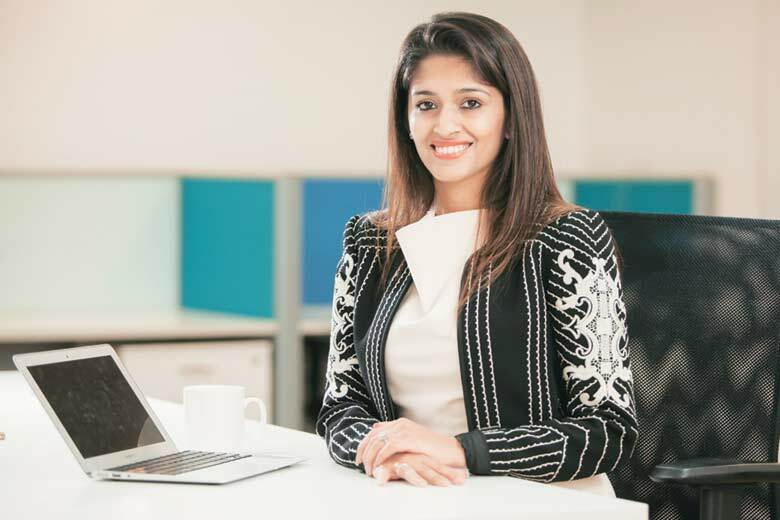 How Zapyle came in the startup race with a distinct idea of selling used apparels? “Maximum of Indian women stocks their closets with stuff worth over one billion dollars every year and still has nothing to wear. Nearly a third of their closet is never worn and another third is worn once or twice at the most,” says Rashi Menda, Founder and CEO ofZapyle. From this realization, was born the idea of Zapyle. Pre-loved clothes and accessories in finding new homes in new wardrobes and no woman will ever have the problem of feeling like they have nothing to wear. Why we choose Zapyle as Startup of the Week? • The service is offered through the web version and as well as through its app, which is in its beta version right now. • The website has 4 style based filters – boho, trendy, classic and chic and other filters which show women what will appeal to them. • To ensure quality, a two-factor quality control is set in place. • First is that they accept products that come from an exclusive list of 1,500 domestic and international brands that are perceived as aspirational product. • Second, they control who can sell through their platform. “Before each seller is given the permission to sell on the platform, a verification process is done for each seller. • All users of Zapyle are prompted to login only through Facebook and Instagram. • The user interface of the app is designed in such a way that it gives an Instagram-like experience. Just imagine Instagram with a Buy button. • The price of a product is calculated on the basis of its age (how long ago was the product purchased), brand and condition. • Gaining the popularity over social media platform, it has reachability to 1690 people in a short span of time. Zapyle charges a flat 25% commission on the sale value. This commission takes care of all transaction-related costs – so neither the purchaser nor the seller has to worry about any hidden costs. The second hand apparel selling firm has raised $1 million in seed funding and will use the funds for hiring the best talent, acquiring users, and marketing. It is also planning to partner with international brands, stylists and bloggers in the coming future to provide more fashion options for its users. The response they have received in the last three months has been very encouraging and to keep things rolling they have fashion related weekly contests, featured stories on different influencers and discussion on several topics pertaining to fashion. “We have 54 active closets up on the platform. In the month of December we are aiming 600 orders per month and by May 2016 we are hoping to do 100 orders a day,” said Rashi. They are developing a range of exciting features on their app which they will release in the coming months, such as a virtual mall-like shopping experience, Zap parties, Image recognition and lots more.